2. Get Rid of "References Available Upon Request"
Most employers assume you have references, and that you'll provide them if asked. Save this space for something else. You're not Shakespeare. Making your own words like "stratergy" will get you noticed, but not in a good way says Director of Operations Ellen Bird. They're easy to open and insure your formatting won't get all wonky. They've become a little dated and take up valuable space you could be filling with stats and skills. Steal this Copywriter trick: Reading your resume out loud helps you catch any spelling mistakes or misused words. "If you find yourself tripping over a sentence as you read it, chances are there’s a problem with your grammar or syntax," says ResumeTarget founder Amos Tayts. There's no need for your address anymore, but don't forget to include your professional social handles. Are you an amazing UI Designer that tweets daily tips and tricks? Pop on your @handle by your website and email. As a rule, says The Muse, "you should only show the most recent 10-15 years of your career history and only include the experience relevant to the positions to which you are applying." 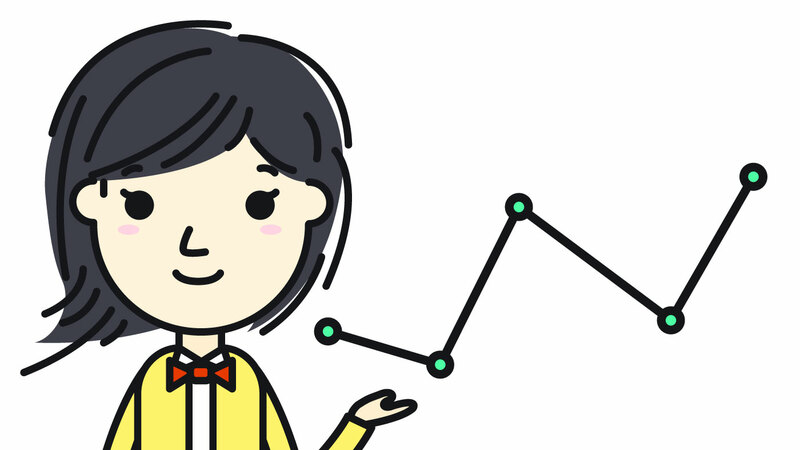 Statistics speak volumes and including numbers helps make sections of your resume pop. Recently take a class in Photoshop? Don't forget to add it to your list of skills. Unless you are a Designer or are submitting a carefully crafted creative resume, remove any photos or visual elements says USA Today. On a more traditional resume, they distract from the information at hand and can trip up applicant tracking systems. If every bullet point starts with "Responsible for..." whoever is reading your resume will get bored. Break out a thesaurus and find some different words. Speaking of words, skip overused ones like "detail oriented" and "people person" they're vague and chronically overused. Find a better word to describe how amazing you are. If you only have skills in one platform or can work in both, it's important to include that so a Recruiter doesn't pass you over. Make sure to include a link to your online portfolio or at the very least your LinkedIn profile where someone can see examples of your past work. There are lots of jobs for bilingual professionals. Make sure to list other languages you speak even if it doesn't seem relevant. You never know when a Recruiter might be looking for a Spanish speaking Presentation Specialist or German FED. 22. Save it with Your Name. Ready to attach your resume and send it into the world? Save it as "Regina Falange Resume" instead of just "resume" to help the Hiring Manager out and to make sure it won't get lost in a sea of other "resume" labeled resumes. 23. Write Towards the Future. 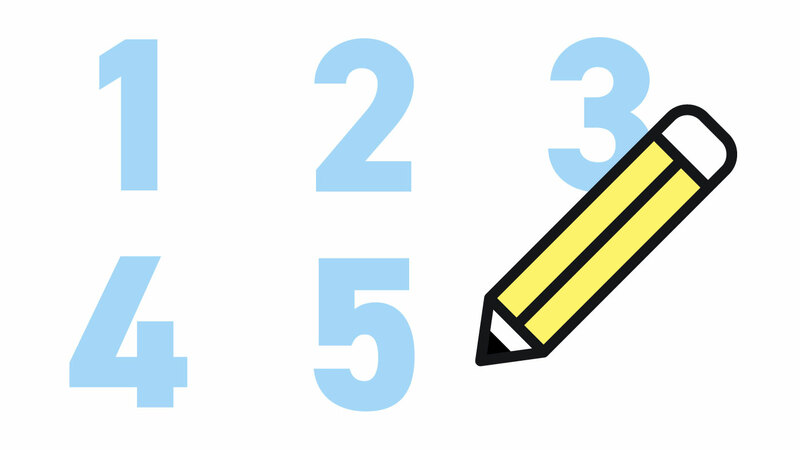 Tell the reader what you accomplished in your position, not just your daily tasks. Levo.com says "Too often, resumes are a conglomerate of CliffNotes of prior job descriptions. A job description tells me what you were hired to do, not if you actually did it—and beyond that, if you did it well." Need More Help Crafting the Perfect Resume? 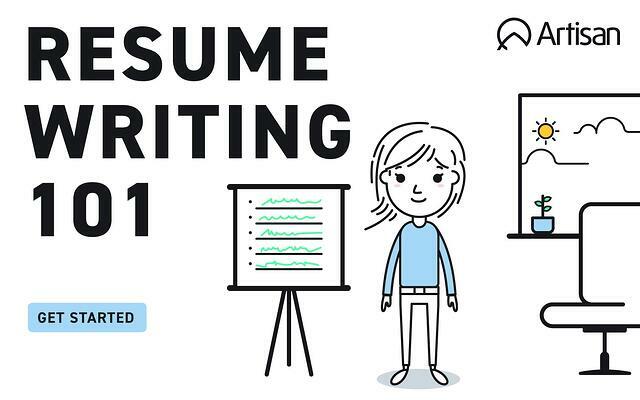 Check out our downloadable guide to writing resumes! You'll find tips and tricks for crafting the perfect starter resume all in PDF form.